usa Is that machine still usable? usa This dictionary puts a special emphasis on usage. usa This car must have had tough usage. usa This is a book on modern English usage. usa Could you teach me how people distinguish between these words in common usage? usa Mr Jones is very sensitive to the nuances of English and American usage. usa The distinction in usage between the two words is clear. usa His idea wasn't usable. usa As an Englishman, he is particularly sensitive to the differences between English and American usage. usa To give a definition of word is more difficult than to give an illustration of its usage. 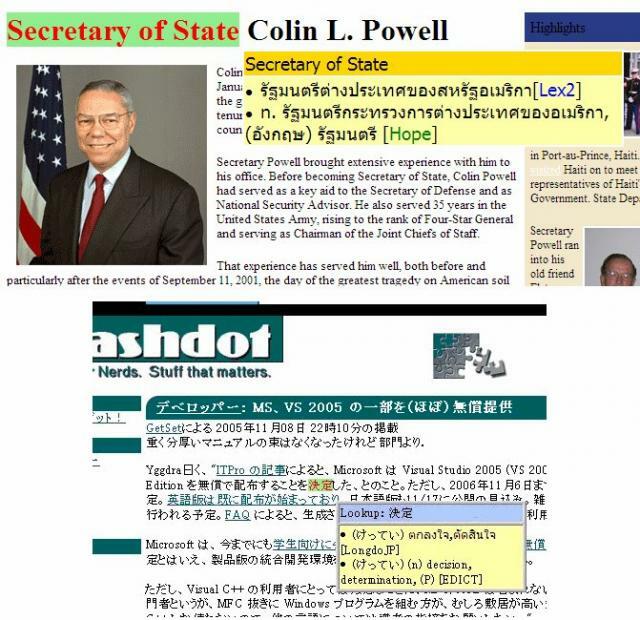 usable (ยู'ซะเบิล) adj. มีไว้ใช้,สะดวกแก่การใช้., See also: usability,usableness n. usably adv.